For sophistication and indulgence, look no further than Llanelli’s Trubshaws. Located in The Diplomat Hotel & Spa, you know you’re in for a real treat! 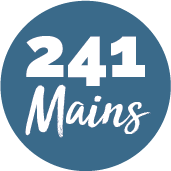 They offer dishes that reflect the best of modern British and Continental cuisine, using only the freshest, locally-sourced produce. 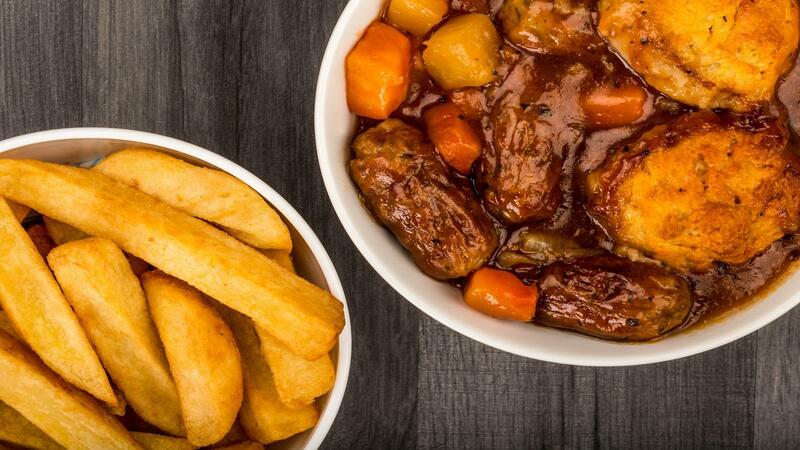 Try their mouth-watering steak and ale pie or dig in to their chicken tikka, then wash it down with a New World wine out on their beautiful sun terrace!